Good management. Friendly atmosphere. Friendly service. 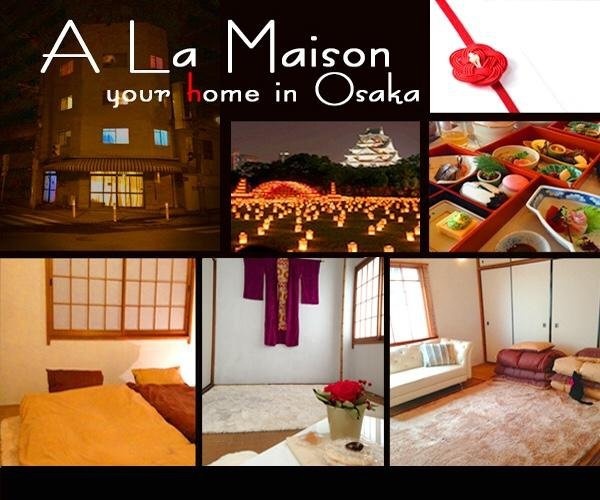 "A la Maison" is a 6 floor building located in a fancy and animated area in Osaka.2 floors (3f and 4f) are dedicated to our guests. 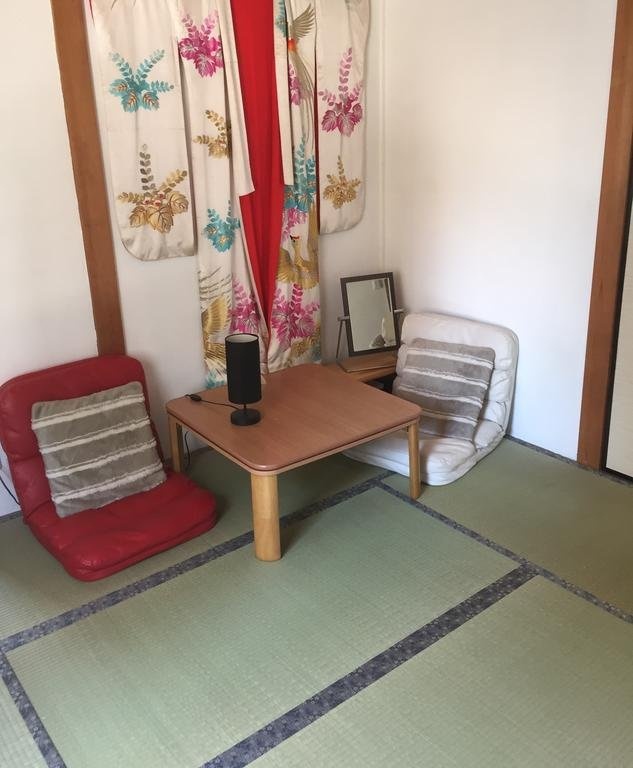 you can find 2 rooms per floor, 1 small and 1 large, with Japanese sliding doors, closet and tatami on the floor (small rooms are half wood floor made). 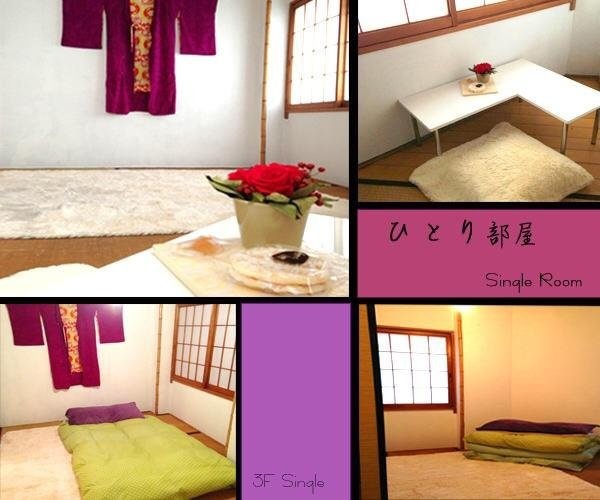 Comfortable sleeping is promised in warm and large futons. Very good accommodation. Fantastic service. Awesome vibe. Near subway station. 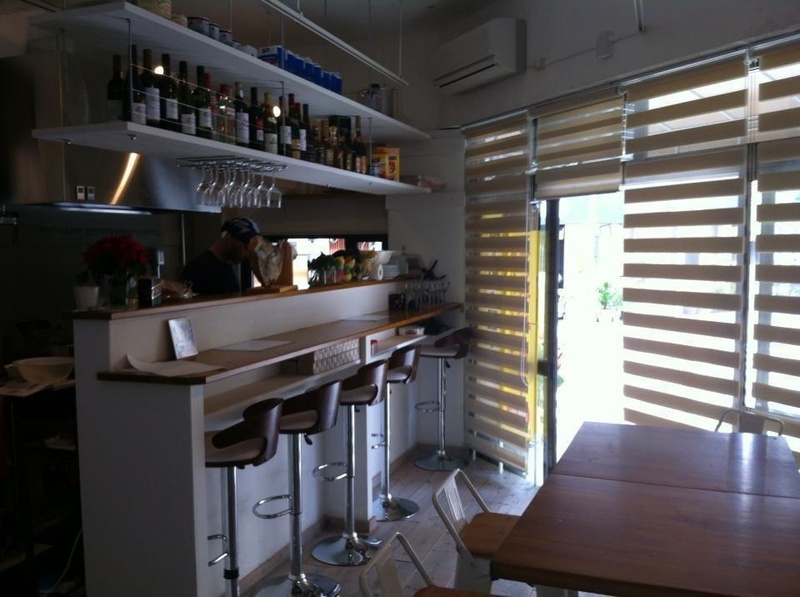 Very well located. Great location. Hosts who can speak English.